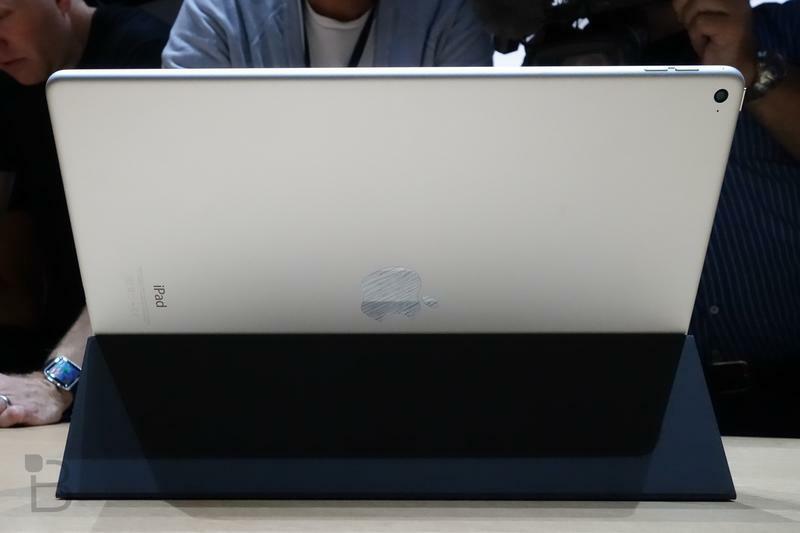 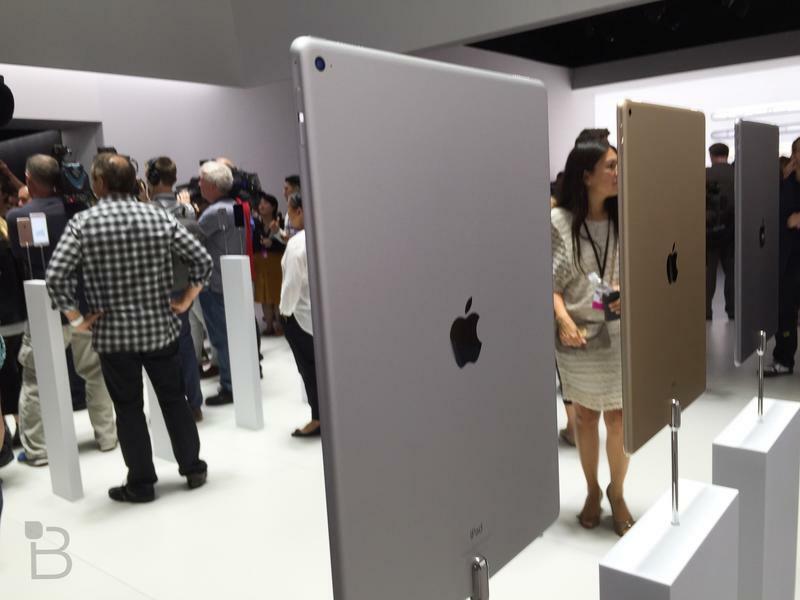 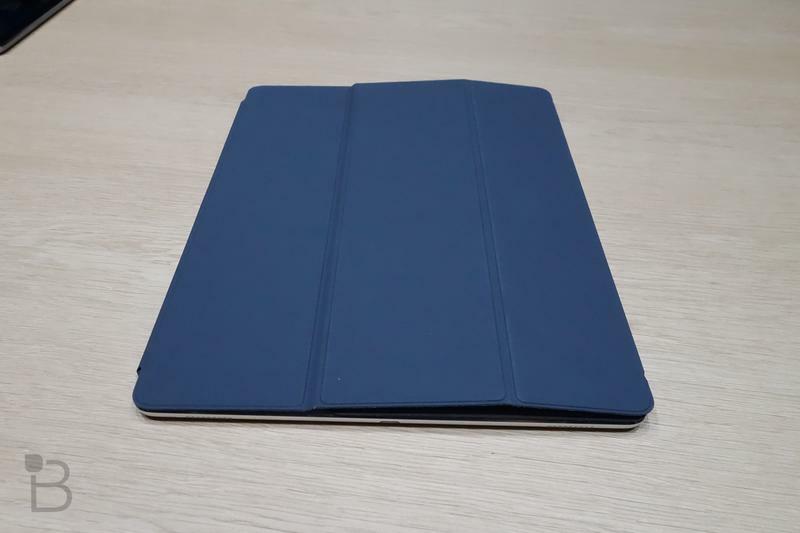 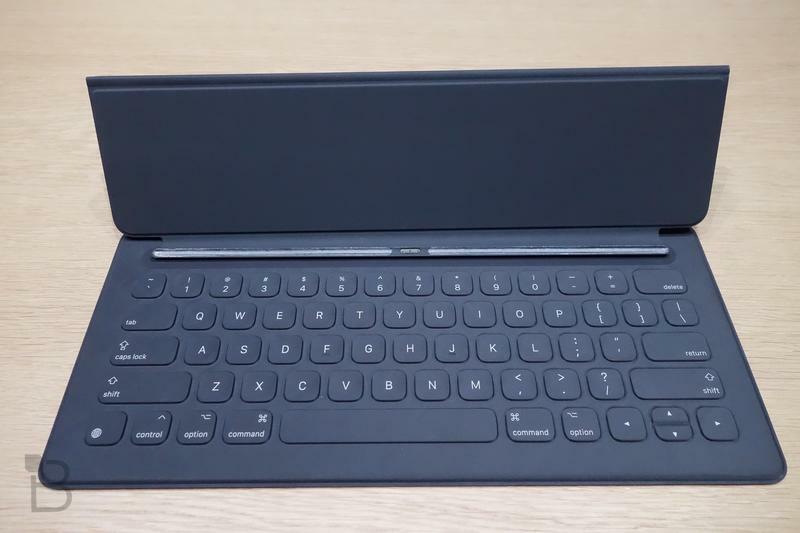 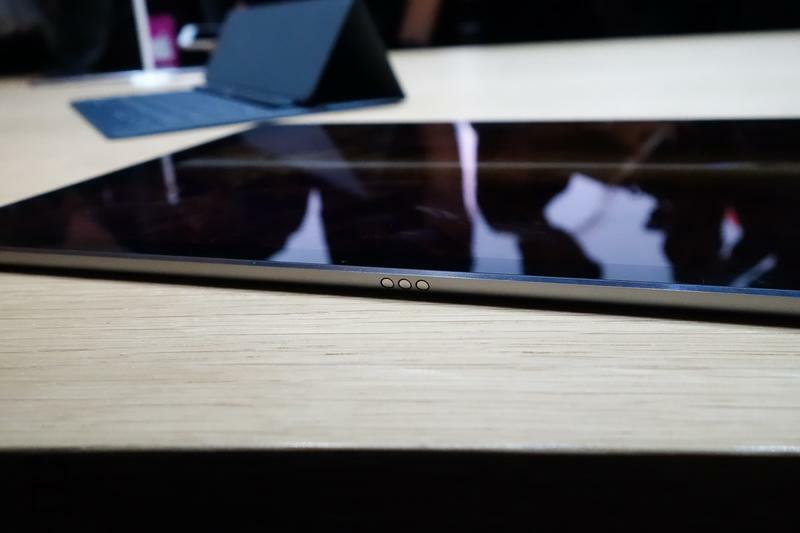 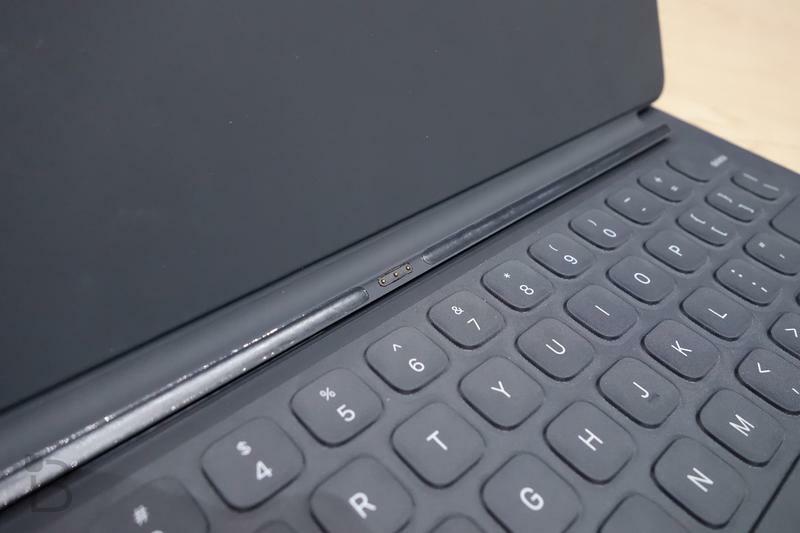 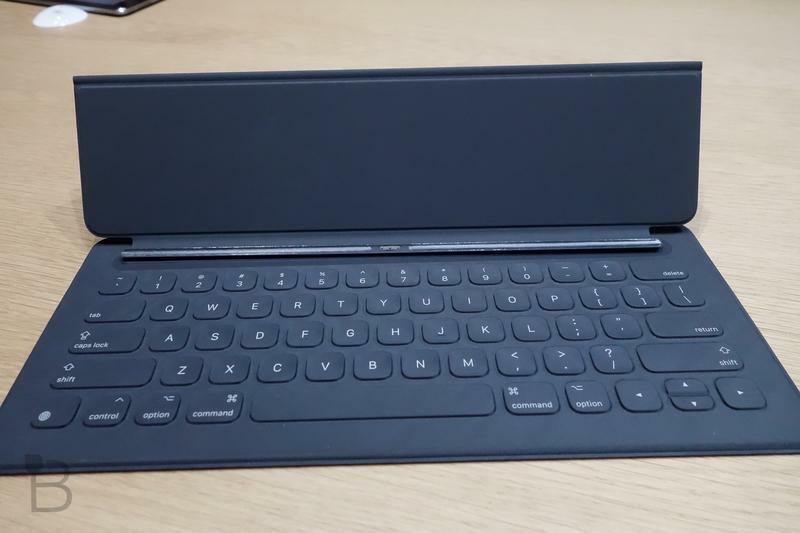 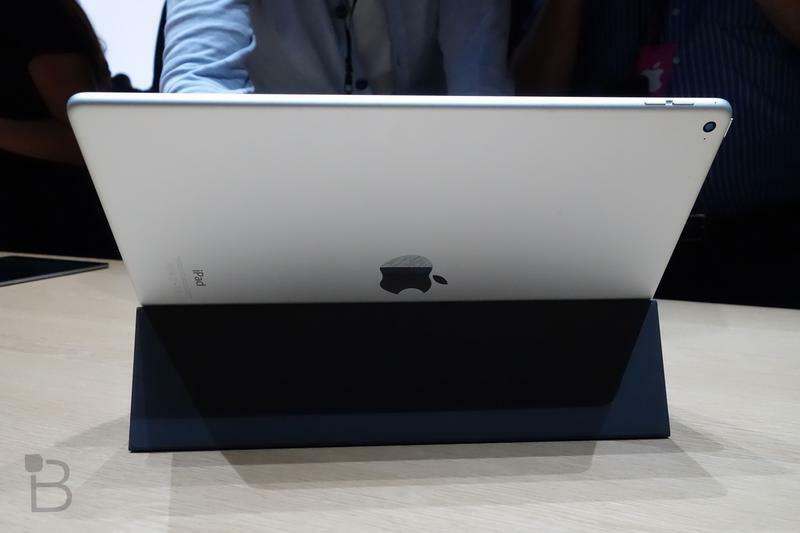 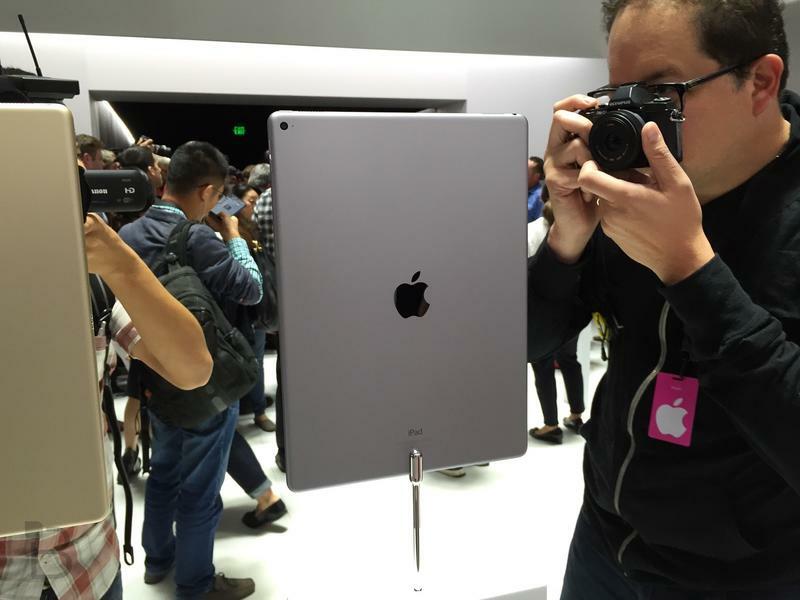 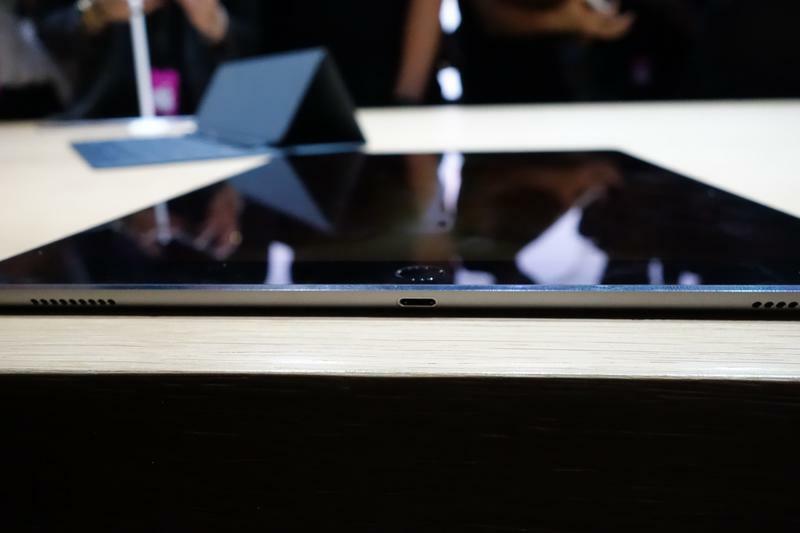 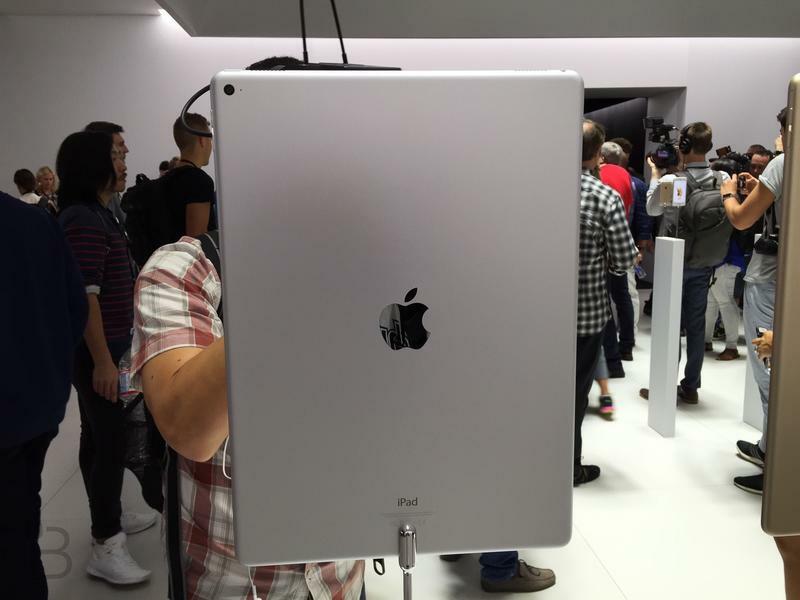 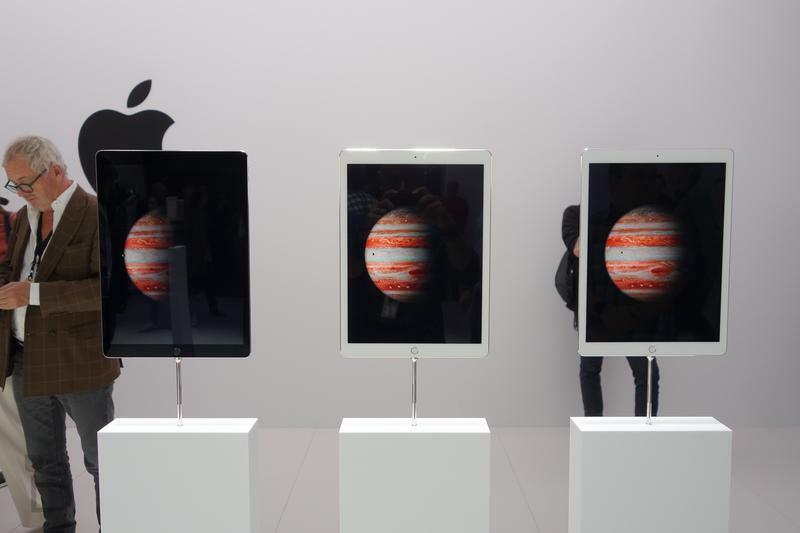 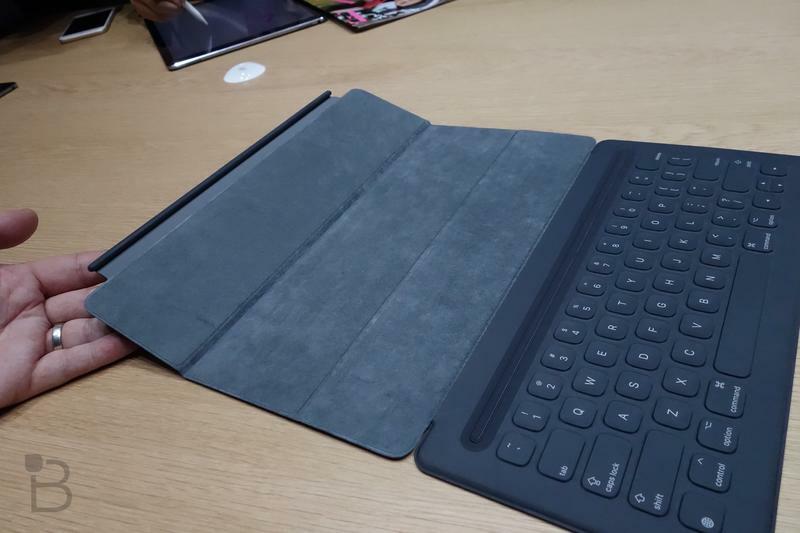 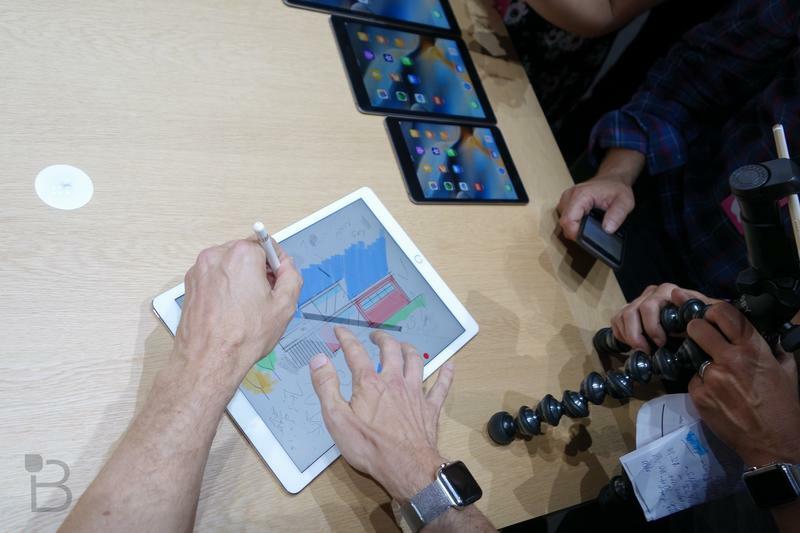 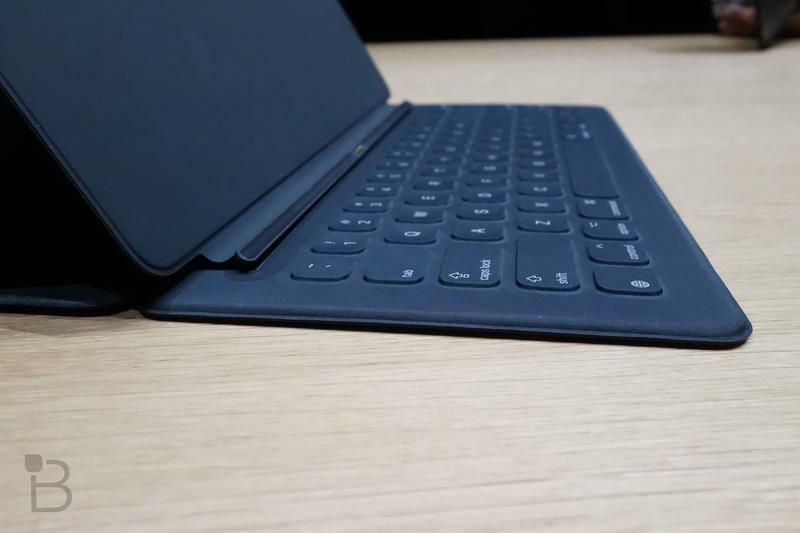 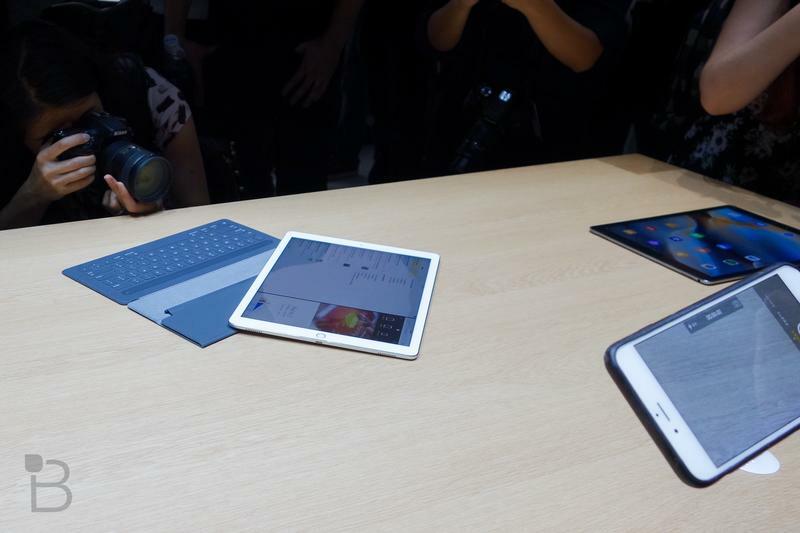 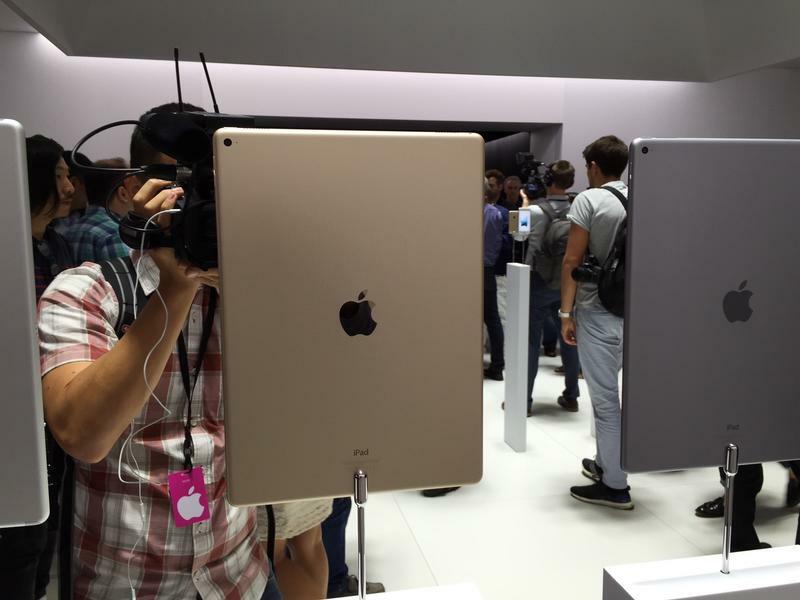 Apple still hasn’t said exactly when the iPad Pro will launch. 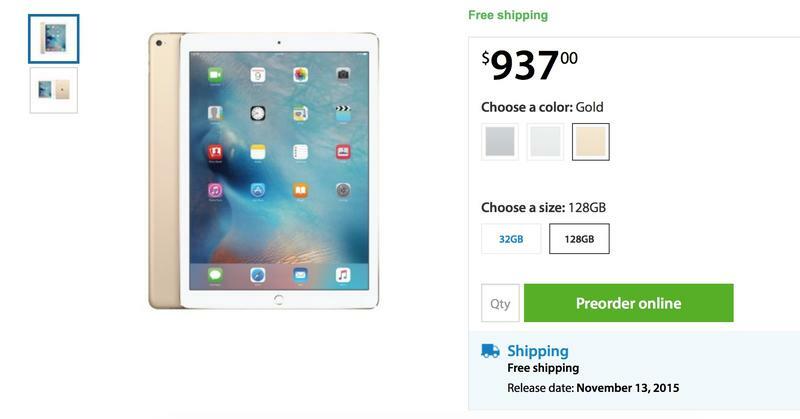 Sam’s Club may have just filled in that missing piece of information. 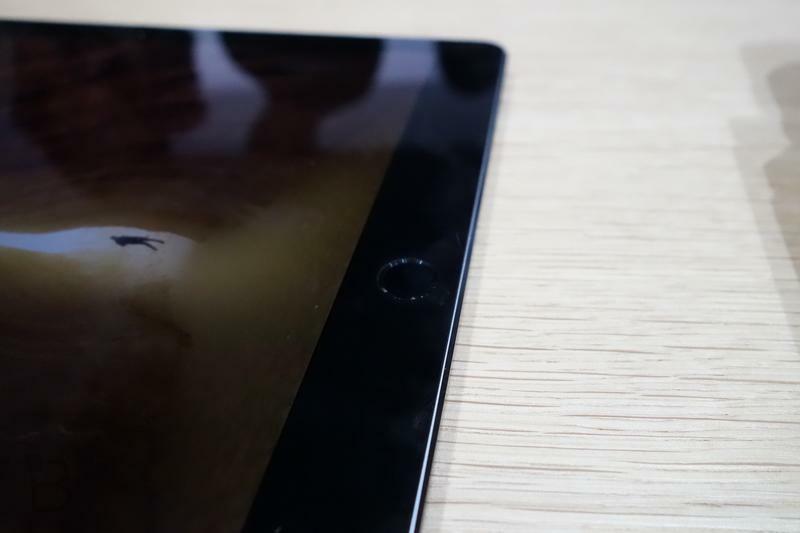 The retailer is now accepting pre-orders for the iPad Pro, before Apple is, and says the tablet will begin shipping on November 13. 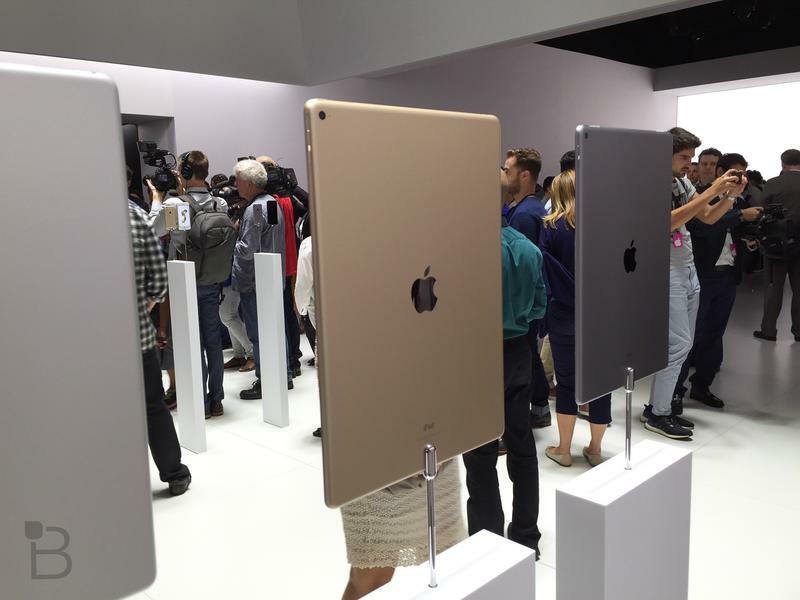 Sam’s Club has several options available, including 32GB and 128GB models in gold, silver and space gray. 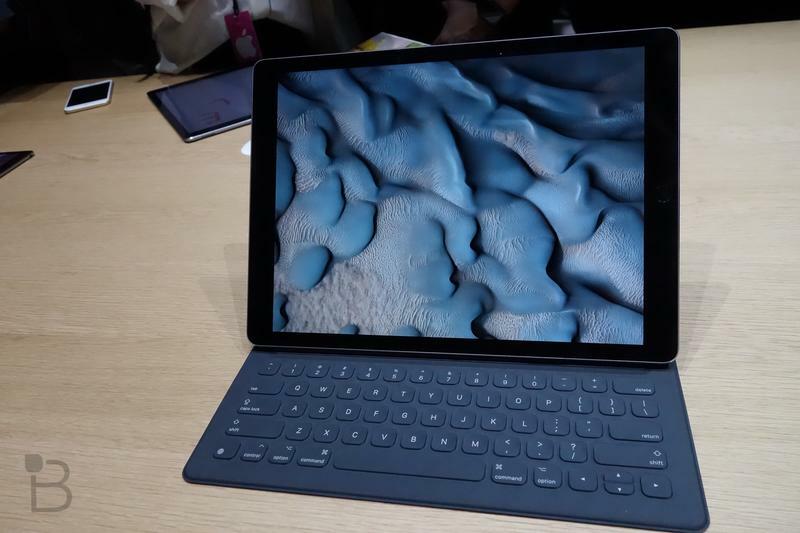 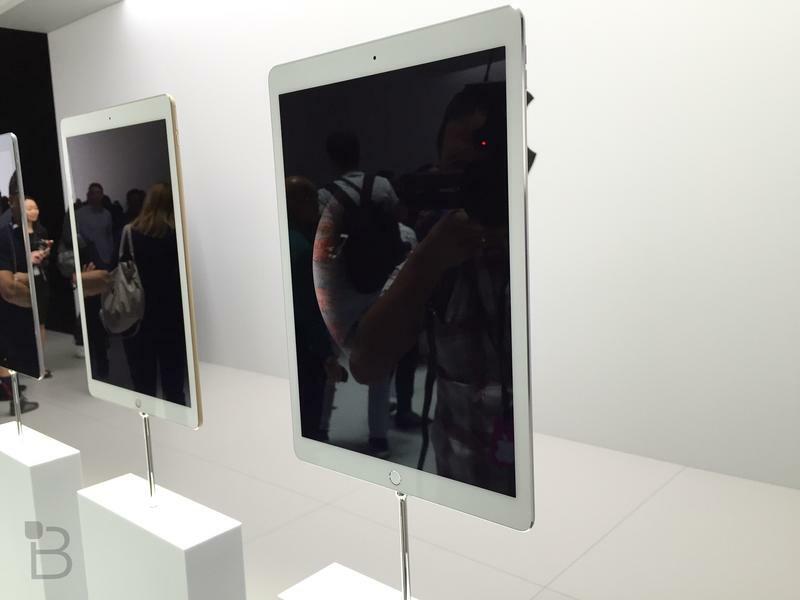 Expect to pay $789 for the 32GB model and $937 for the iPad Pro with 128GB of storage. 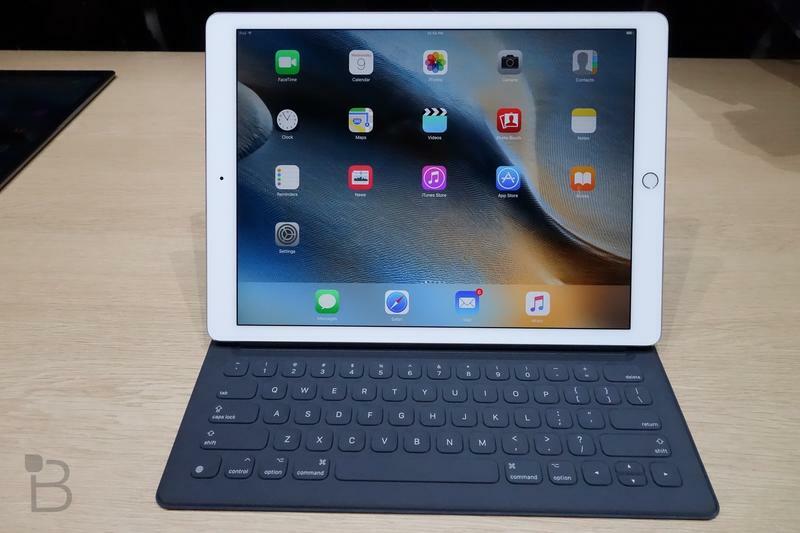 Neither model has LTE radios, which means you’ll need to wait to get that option through Apple or one of its carrier partners at a later date. 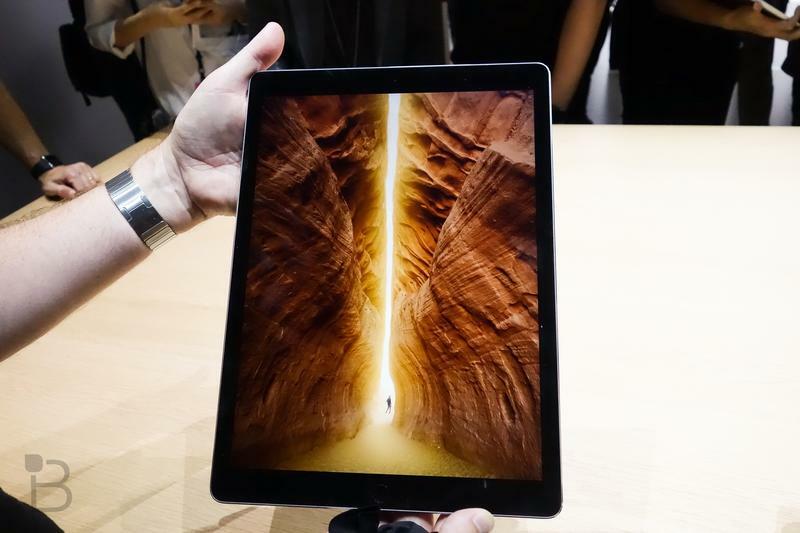 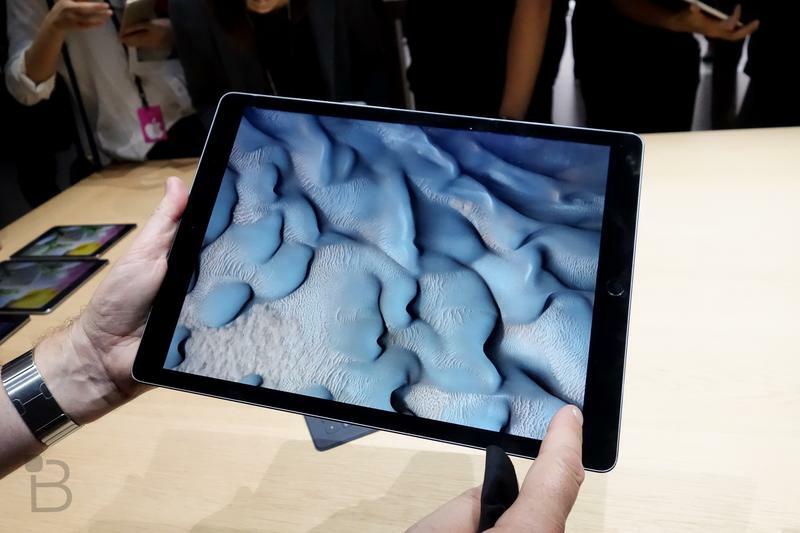 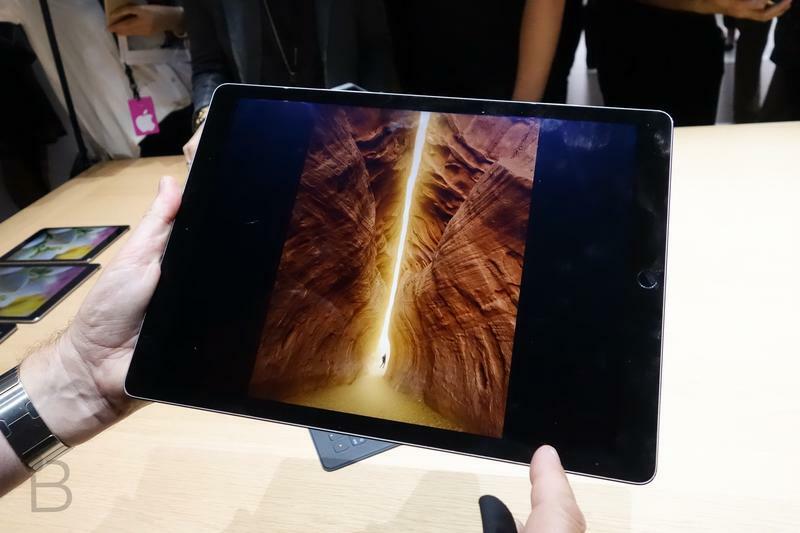 There’s also no information if the iPad Pro will also be available in stores beginning on November 13, so we assume this is an online-only affair. 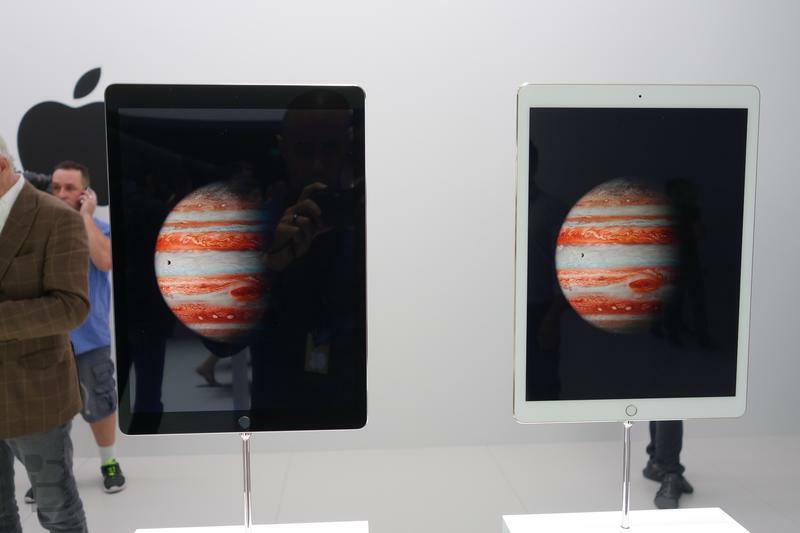 It seems more and more likely that Apple is going to announce availability for the iPad Pro any day now. 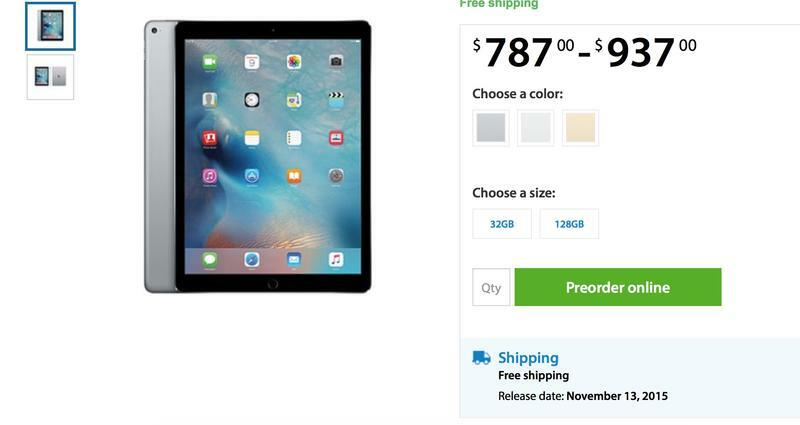 Some rumors have suggested it will launch on Wednesday, November 11, so avoid the Sam’s Club pre-order if you want the iPad Pro on launch day.